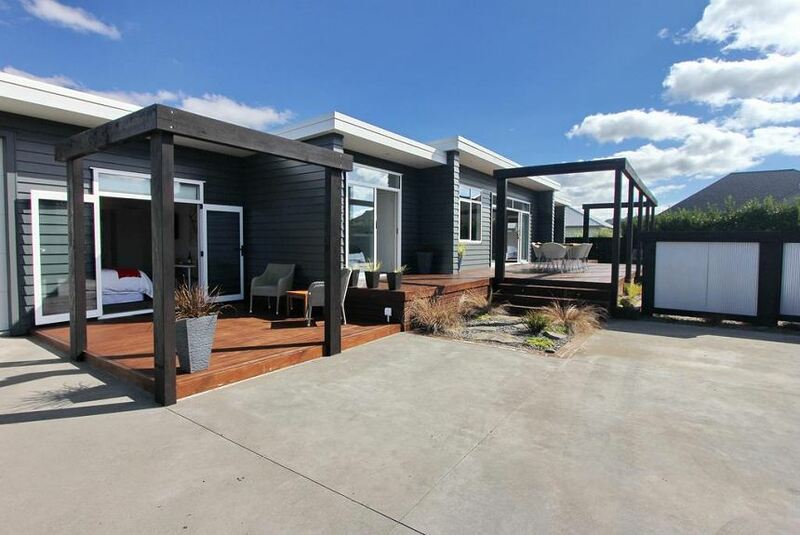 … a boutique luxury lodge, situated in the heart of Whitianga. Whether you want to simply relax or go shopping and sightseeing, Tussock Lodge’s central location will meet your every requirement. Just a two minute drive, or a ten minute walk, will take you into the thriving main street of Whitianga, where there is an abundance of cafes, restaurants and pubs to choose from, along with a great range of shops and art galleries. The luxury rooms and layout will be a pleasure for the most discerning of guests. After a long day, why not relax under the evening stars, in our beautiful cedar hot tub, and then wake to a beautifully catered breakfast.